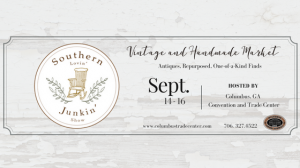 Reuse and Repurpose For the Love of Junk, at The Southern Lovin’ Junkin’ Show! 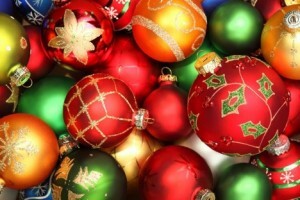 A Christmas Holiday Shopping Weekend in Columbus? Yes, Please! 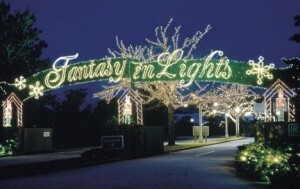 Visit Christmas at Callaway Gardens and Stay in Columbus! Don’t Just Sit At Home for Oct/Nov Weekends in Columbus! Go All Out for Memorial Day Weekend in Columbus With Hoochee Fest! 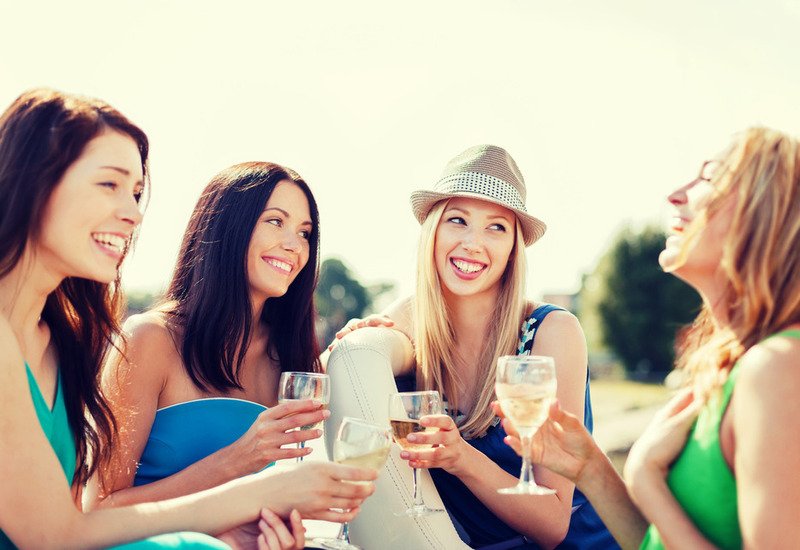 Go All Out for Memorial Day Weekend in Columbus With Hoochee Fest! 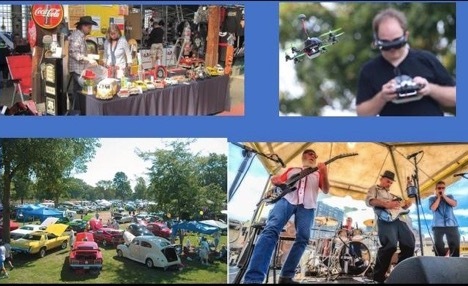 There is plenty to do this coming Memorial Day weekend in Columbus as Summer officially begins with Hoochee Fest, a celebration of music, food, classic cars, and fun for the whole family in Columbus near the Chattahoochee River at 1301 Victory Drive. Making Holiday Memories in Columbus! 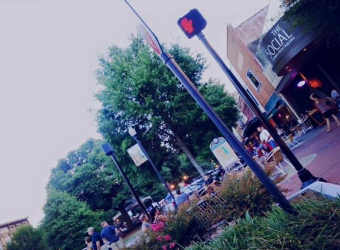 Make Christmas Shopping an Event in Columbus, GA! Go All Out & Spend 72 Hours In Columbus!